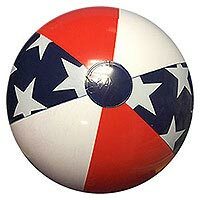 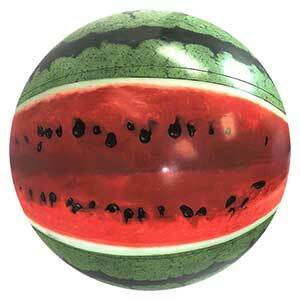 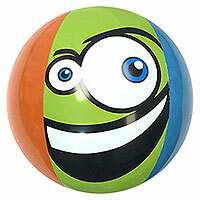 The 42-Inch Watermelon Beach Balls are now available and Wow, they look Cool! 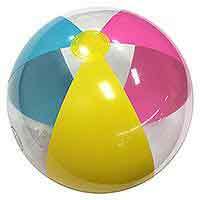 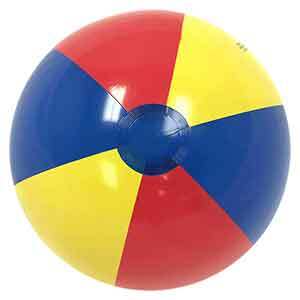 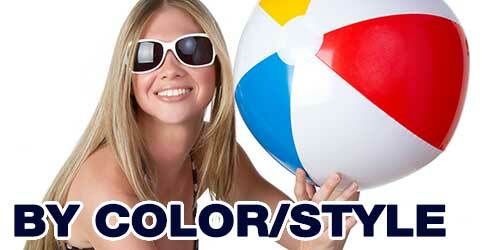 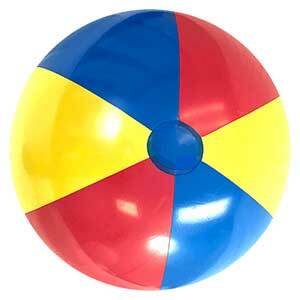 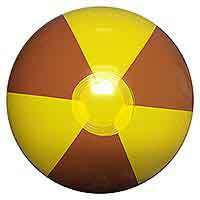 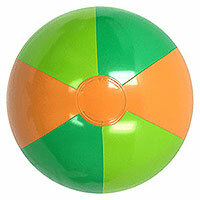 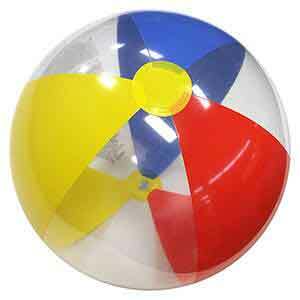 Now available, the Classic Beach Balls in 24-Inch and 46-Inch Deflated Sizes. 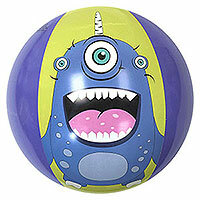 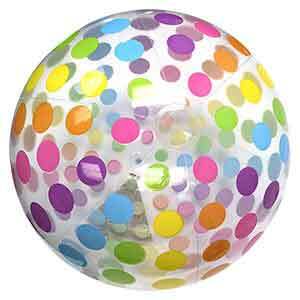 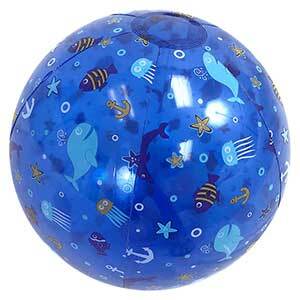 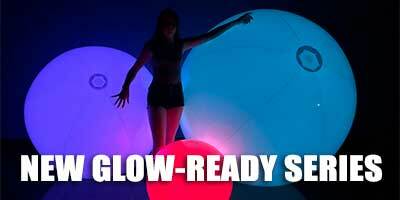 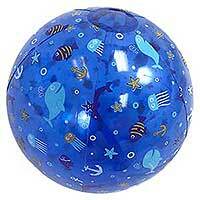 Inflating Inventory for Spring Fun!